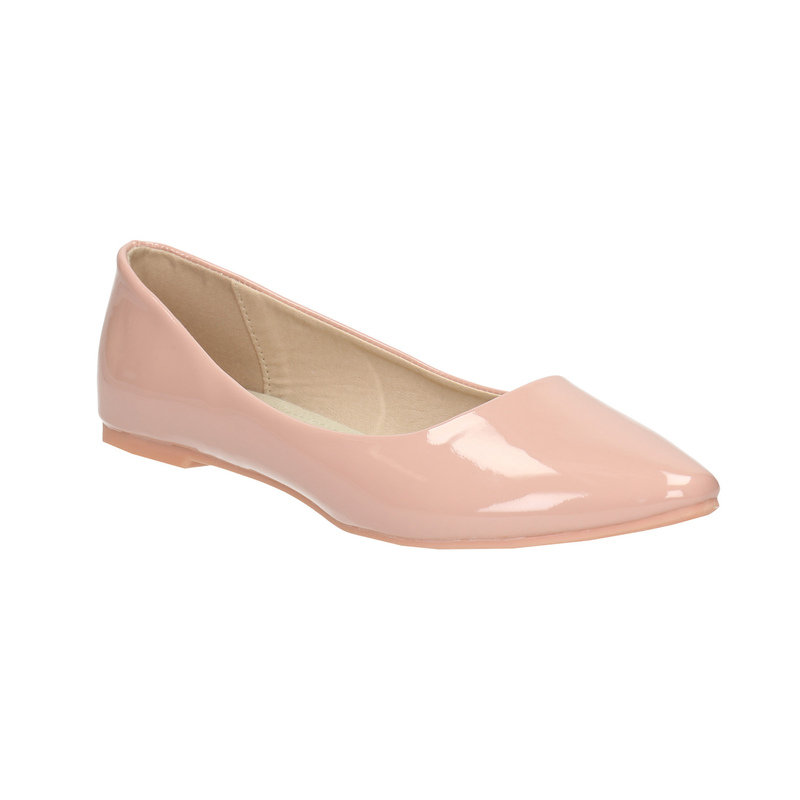 These elegant ballerinas for ladies will attract with their light pink shade, which looks youthful and feminine. 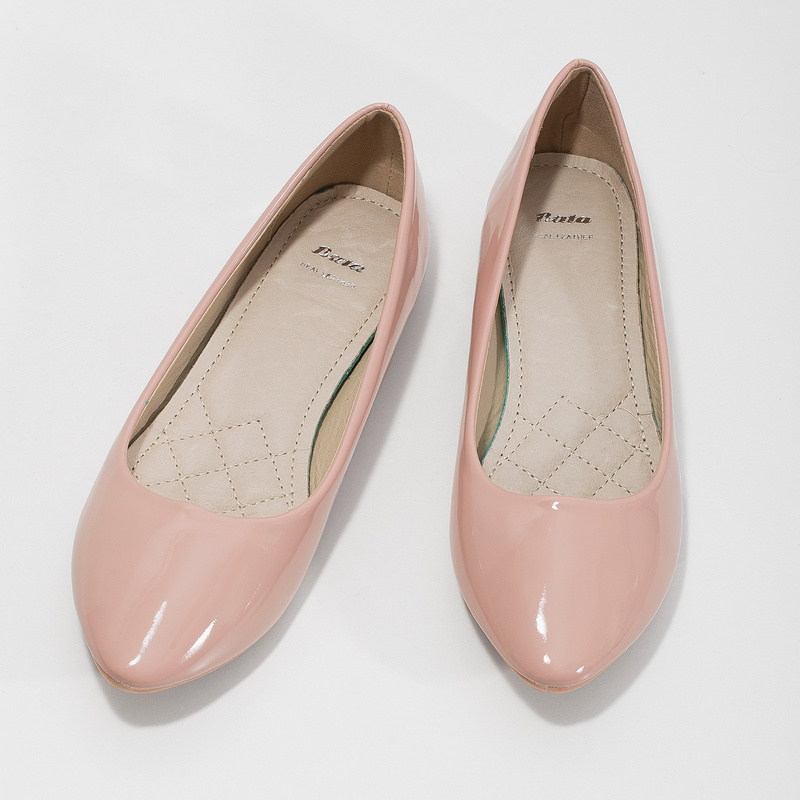 The minimalist design is not disturbed by any useless decorations and the slightly pointed design is very trendy. 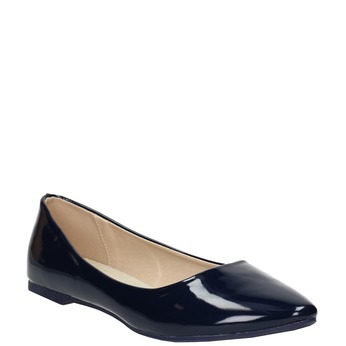 Wear this model with a flaring dress and match with a lipstick or nail varnish in a similar shade.